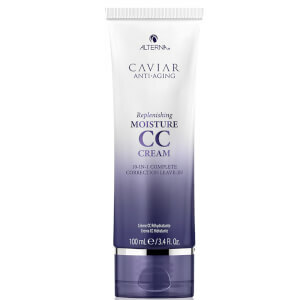 A Conditioner that helps retain moisture with a rich blend of lipids that continually hydrate while protecting from daily stresses and future dame. Caviar is a unique blend of nutrients that will energise the hair and reduce the degree of damage from natural, chemical and environmental stresses. Using this Conditioner assists fighting the aging process with focused precision for truly revitalised and youthful looking hair. Sulphate free, containing Vitamin C and Cytokines to encourage microcirculation, this conditioner is perfect for dry, brittle hair and suitable for daily use. 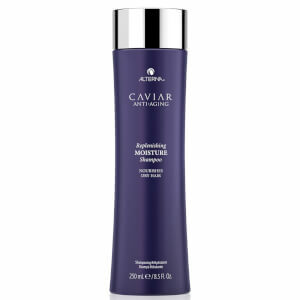 Energises the hair with Caviar extract, a rich source of omega-3 fatty acids. Reduces degree of damage from environmental stresses. Improves health of scalp for more youthful hair. After cleansing hair, remove excess water with a towel and gently massage into your hair and rinse throughly. I am delighted with this conditioner, makes hair easy to manage and your hair seems to keep its shape for much longer.